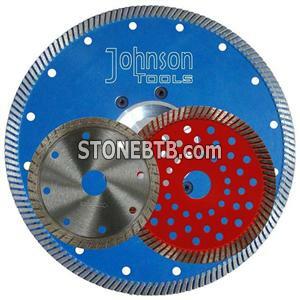 Abstract: Sintered turbo saw blade is ideal for stone cutting, normally used on angle grinder, good cutting result, a real diamond tool. * Different grade to choose. 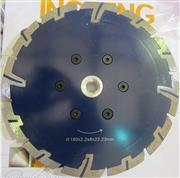 3) Cutting Materials: Various hard non-metallic materials, such as marble, granite, sandstone, limestone, concrete, etc. 4) Suitable projects: Widely used for modern architecture, arts & crafts, stone carving works and decoration projects. 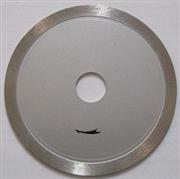 Different center hole and segment specification are available upon request. Dry core bitDry using with Vacuum brazed protection. 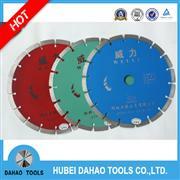 Short Bit is used on hand held drills for light weight concrete block.